The LG G2 has a large IPS screen which offers a high quality display, and replacing it at Phone Ninja can be a real money saver. That’s because the technicians at Phone Ninja Perth replace broken parts with OEM Quality parts that will deliver the same resolution and feel as the original. You don’t need to take an appointment or drop your phone off for weeks like most other phone repair shops. Just bring in your LG G2 for a replacement screen and other repair and let us do all the work; most of the time on the spot. 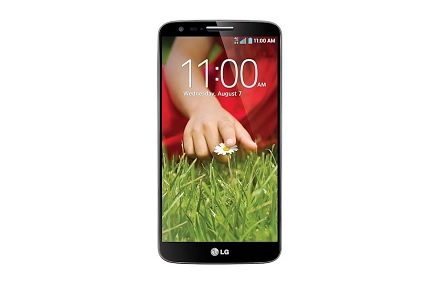 Specials: LG G2 On The Spot Repairs!